A natural development during the course of our process is a book. We help participants use the materials they develop during this process to easily author a book, if they so choose. We have recommendations for publication once the book is written. 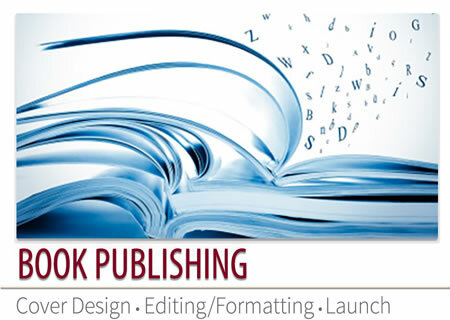 In some instances, speakers develop workbooks which we will help them to self-publish at very favorable prices.